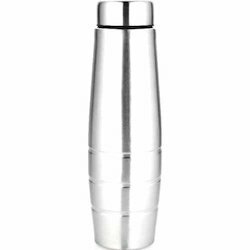 Pioneers in the industry, we offer swift steel flask, thermo steel lid flask, plastic gym flask, lifestyle stainless steel flask, stainless steel hot and cold thermoflask bottle and stainless steel gym flask from India. Hot or Cold, As You Need: The King International Thermosteel Deluxe flask is a thermos bottle, crafted from high quality stainless steel. 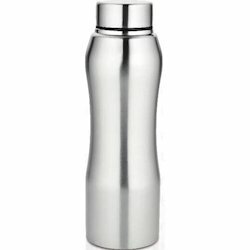 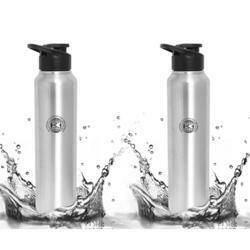 Hot or Cold, As You Need: The flask is a bottle, crafted from high quality stainless steel. 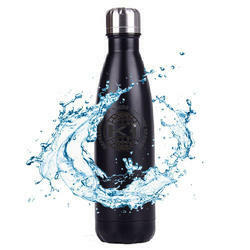 Hot or Cold, As You Need: The King International Thermosteel flask is a thermos bottle, crafted from high quality stainless steel. 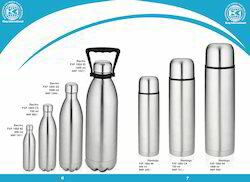 Select from a progressive range of bottles and enjoy its many benefits. 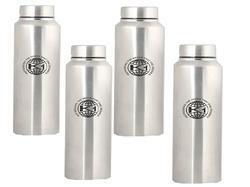 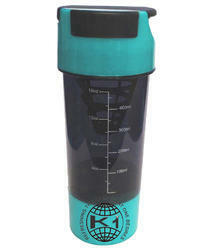 Ideal for keeping yourself hydrated all-day-long, these bottles are durable.